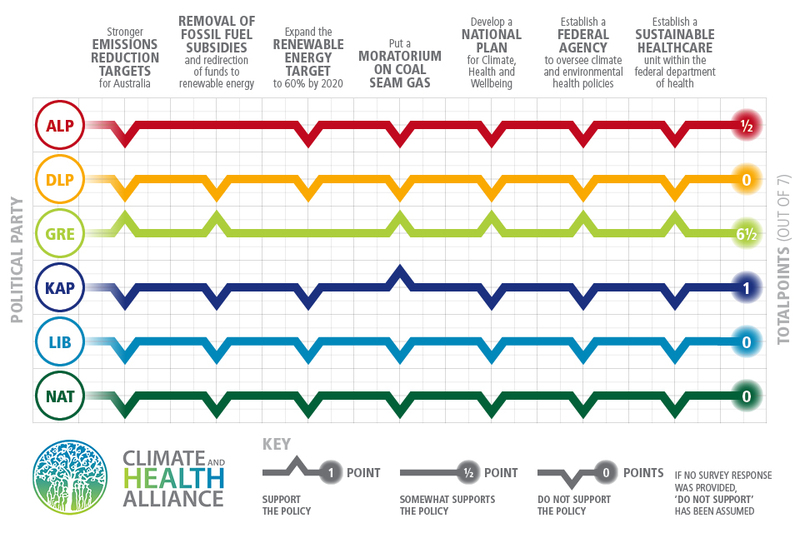 CAHA is calling for strong emissions reductions as an important public health measure and a national strategy on climate change and health as the prescription for political parties looking for a winning formula in the upcoming federal election. The health sector is already under pressure, and extreme weather events will only increase the burden on health professionals, the health system and the community. 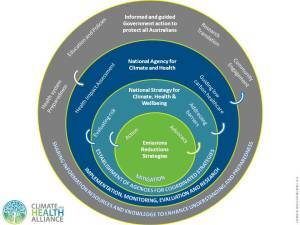 Australia needs to substantively increase its emissions reductions to contribute to the global effort to limit the adverse impacts of climate change on human health and welfare both in Australia and around the world. *Of 1990 levels. See den Elzen, M. et al. Analysing the greenhouse gas emissions reductions of the mitigation action plans by non Annexe 1 countries by 2020, Energy Policy, 2013, 56, pp.633-643. Download a summary of CAHA’s 2013 Federal Election Platform here. 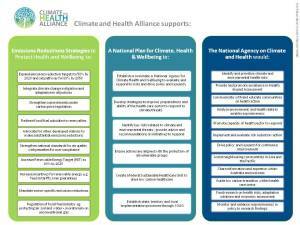 Read the full CAHA Federal Election 2013 Policy Platform here.